Stay up to date on news, events, special updates and blog posts here at IMAN! 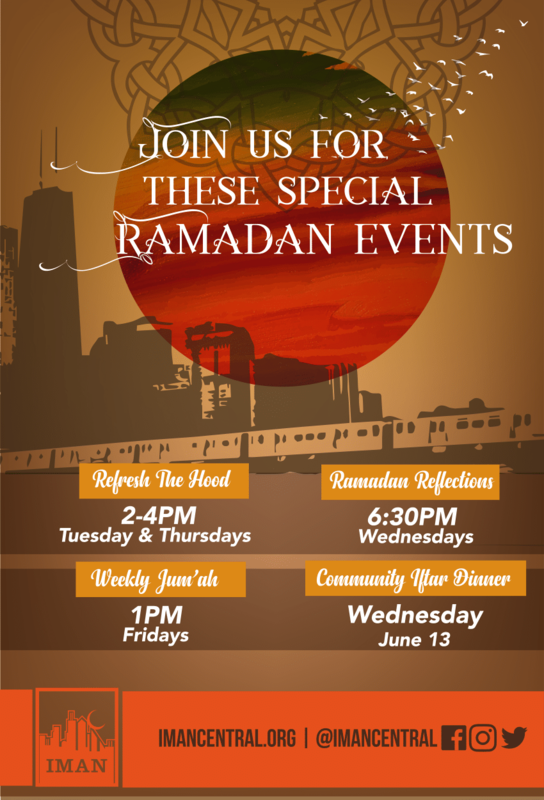 As we have entered the blessed month of Ramadan, we invite you to join us for a series of special community gatherings and initiatives. 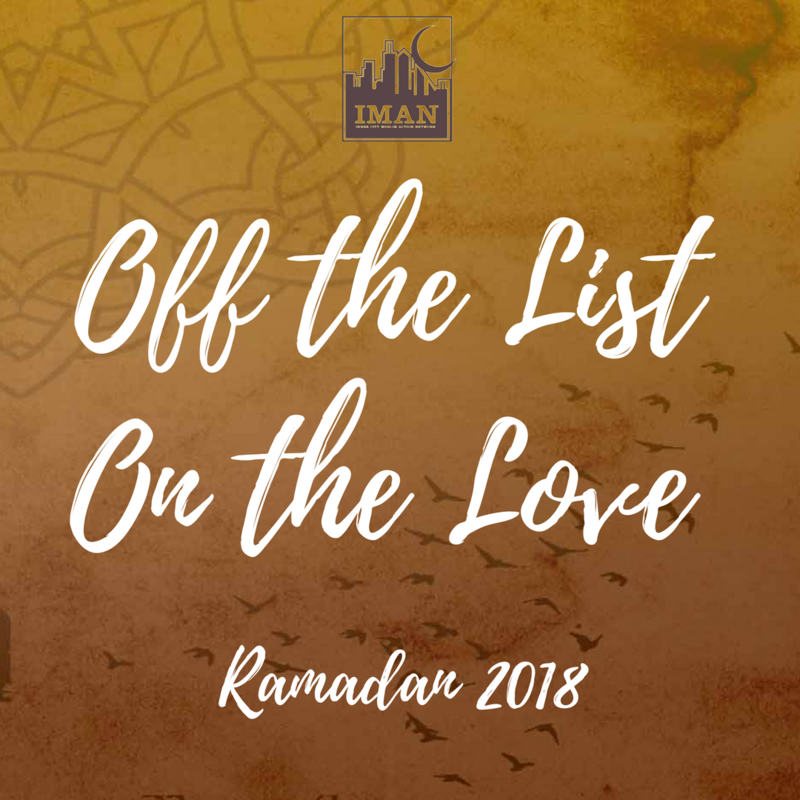 IMAN’s Ramadan events will run through June 13.